Now that I’ve reviewed all ten films from the Disney Renaissance, what more logical way to follow it up than by ranking them all in a top 10 list? If you’ve read my reviews for the ten films, you may already know where each one ranks based on their numerical score . If you haven’t read them, I’ve included links to said reviews within each entry, so you can get a more in-depth idea of my opinion of them. Now, let’s roll back the clock to the 1990s. Here are the 10 Disney Renaissance films, ranked from least to greatest. 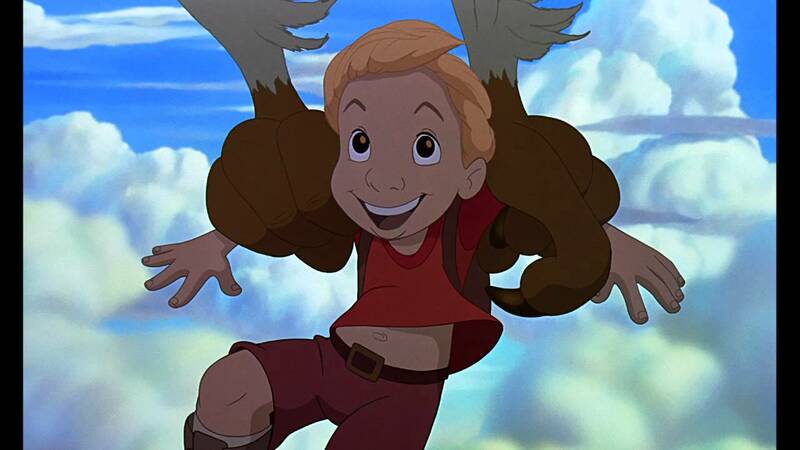 While The Rescuers Down Under holds the distinction of being Disney’s first ‘true’ sequel, it also holds the dubious honor of being the weakest movie of the Disney Renaissance. 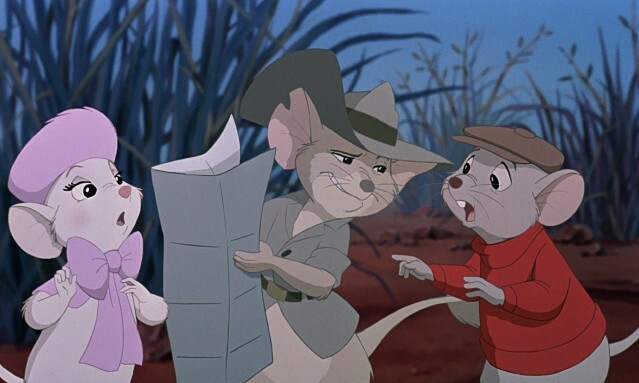 The animation is great, but the story has a notable lack of direction, with the returning characters from The Rescuers feeling shoehorned into an unrelated story. 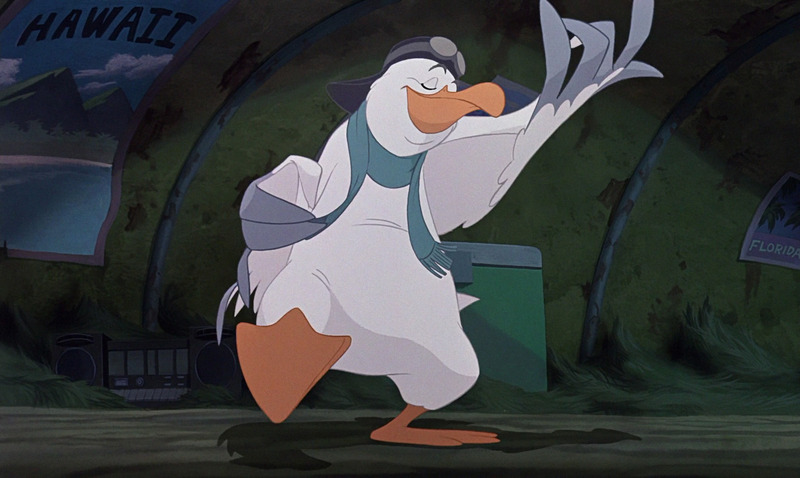 Although there is some fun to be had, The Rescuers Down Under ultimately falls flat as both a sequel and as its own movie, as neither of its two halves can find unity. Read the full review. 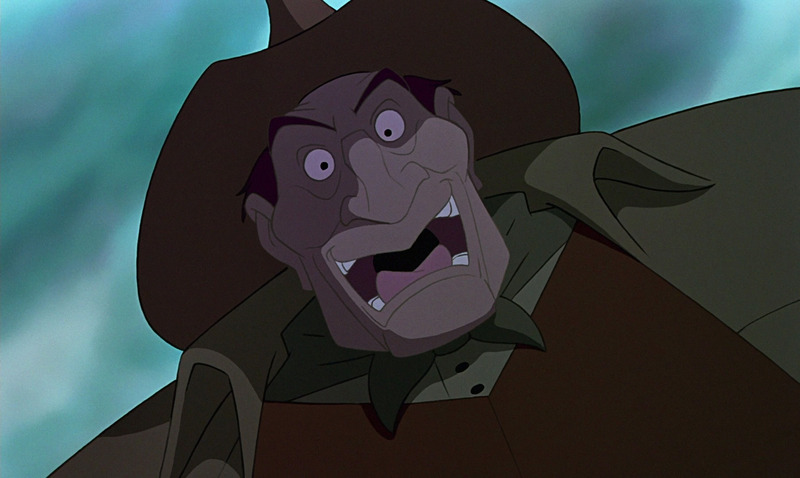 Pocahontas boasts beautiful animation and a great soundtrack, and even some fun characters (that Wiggins!). But Pocahontas and John Smith can be a little on the bland side, the villain never lives up to his potential, and some story elements just feel a little clunky. 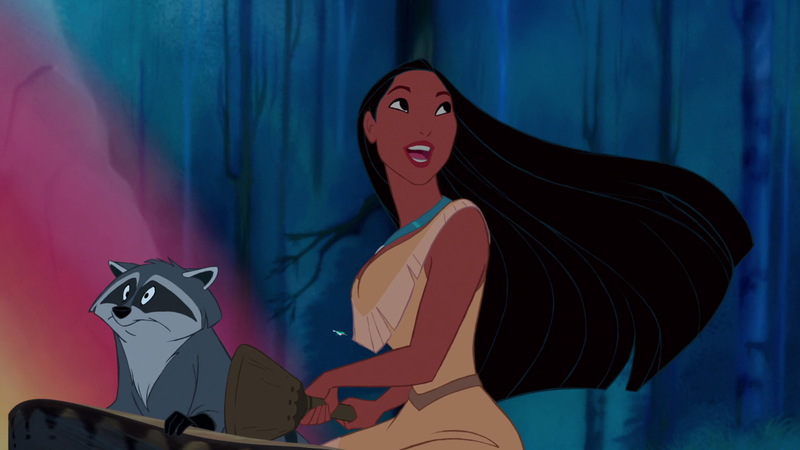 Pocahontas is a better movie than it’s often made out to be, but it still has some notable flaws that prevent it from living up to the majority of Disney films from its time. Read the full review. Most Disney fans would be ready to form a lynch mob and lay siege to my castle for only ranking Aladdin at number 8. Aladdin is a fun movie, no doubt. But the majority of its characters and its story are a bit on the generic side. 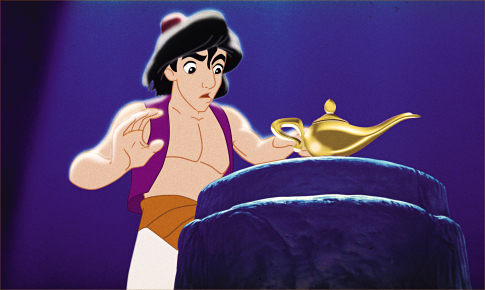 Thankfully, Robin Williams’ iconic Genie is one of the best of all Disney characters, and he, along with the great soundtrack, help liven things up. I might not put Aladdin on the same pedestal as most, but it would be impossible to not be delighted every time that Genie is on screen. Read the full review. If putting Aladdin relatively low on this list would make me a target for mobs of Disney fans, than Lion King’s placement would turn things into a full-on townspeople versus Frankenstein monster ordeal. 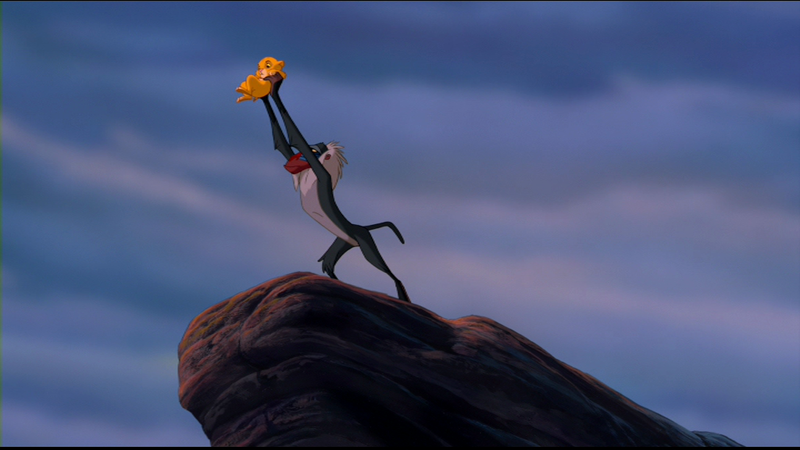 The Lion King is one of Disney’s most beloved films, and one of the most popular animated movies of all time. But while The Lion King succeeds in a number of areas – including a great story and some memorable characters – it falls short in others. Some of the comedic characters clash with the movie’s otherwise serious tone, and the songs are a bit inconsistent, and don’t live up to some of the other soundtracks of the Disney Renaissance. A really good movie, but it’s not quite the king. Read the full review. Hercules is one of the more underappreciated films from the Disney Renaissance era. It produces laugh-a-minute gags and combines them with colorful animation and a pretty good soundtrack. Best of all is its villain. 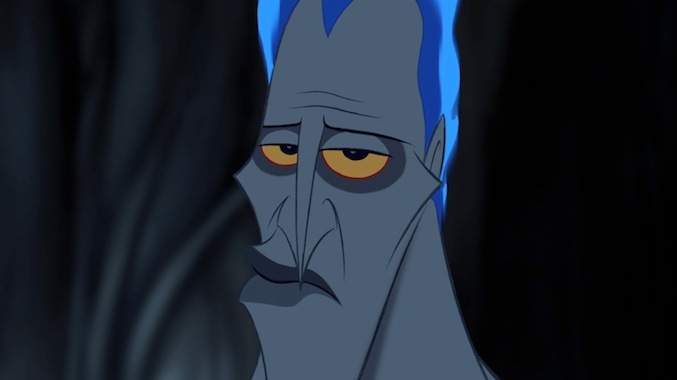 Hades is one of Disney’s best bad guys, as he steals every scene he’s in and runs away with it. It is admittedly a bit formulaic, but Hercules was one of the most fun Disney movies of its time. Read the full review. 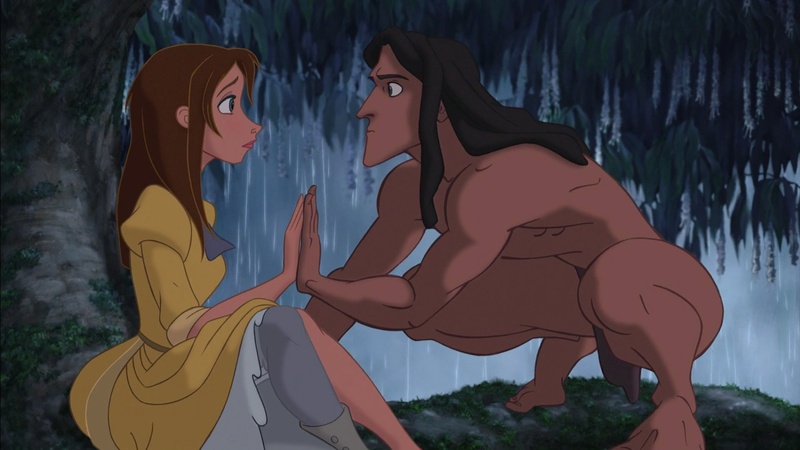 Another underrated gem, Tarzan ended the Disney Renaissance on a high note. Tarzan boasts exquisite animation that blended hand-drawn and digital visuals in groundbreaking ways. It also features strong characters and emotional moments. If it weren’t for the lackluster comic relief and inconsistencies in its songs, it might rank even higher. Read the full review. 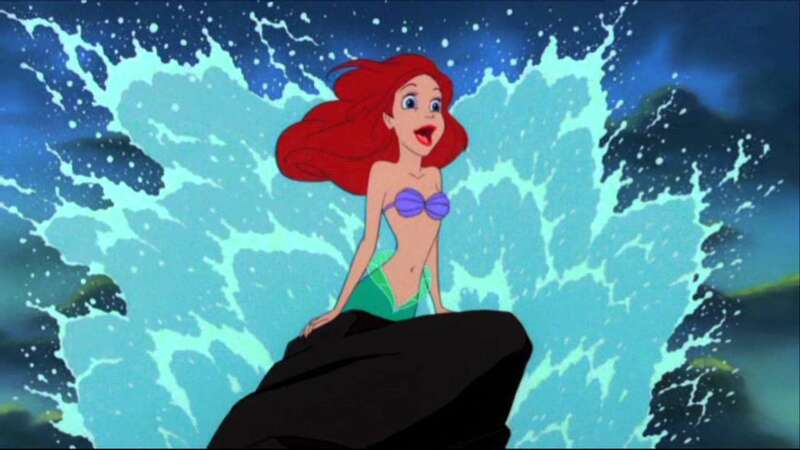 The Little Mermaid is the film that launched Disney’s successful run known as the Disney Renaissance. That already gives it some brownie points. 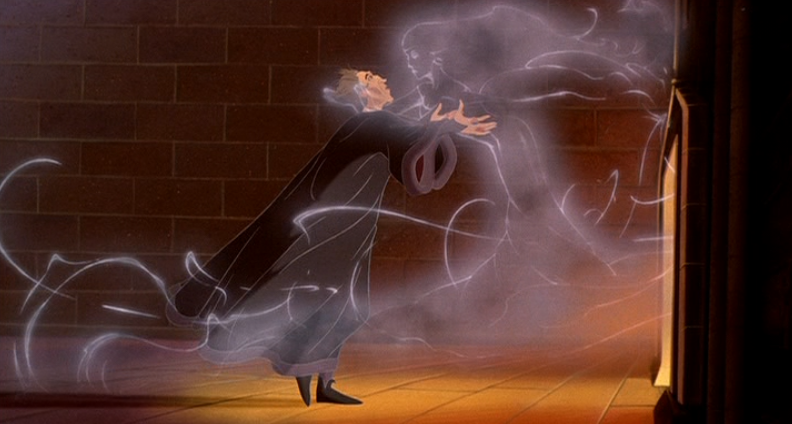 But the best part is that it remains one of Disney’s most entertaining movies even today. The animation is lovely, and the soundtrack is one of Disney’s best. Aside from Prince Eric being an incredibly bland character that undermines the whole love story at the center of the film, The Little Mermaid tells a charming tale and features Disney’s first truly memorable heroine with Ariel, and one of their best villains with Ursula. Read the full review. Mulan has never been as renowned as the likes of The Lion King or The Little Mermaid, but it was one of the brightest stars of the Disney Renaissance. Mulan features strong storytelling, some good song work, great action sequences, and a unique and vibrant visual style. Best of all is Mulan herself, one of Disney’s best characters, and their strongest female lead until Frozen introduced us to Anna and Elsa. The only downside is the so-so villain. 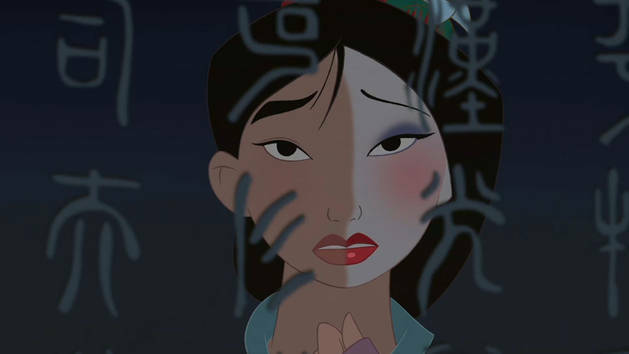 But Mulan remains one of Disney’s better films, carried by one of its strongest characters. Read the full review. 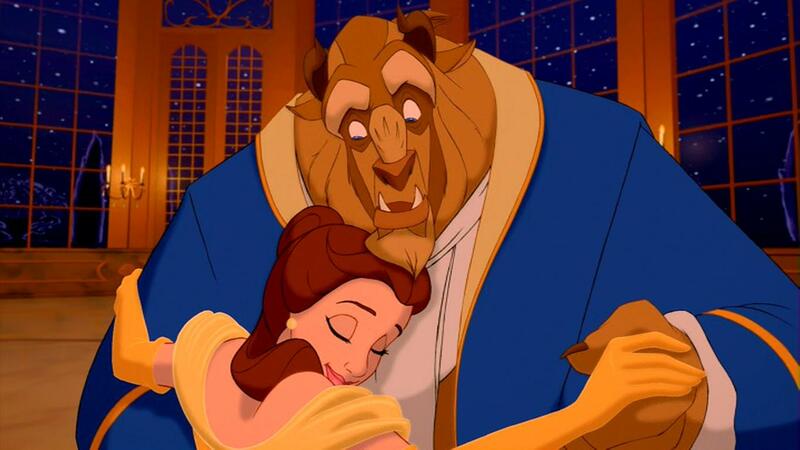 Few Disney films are as iconic as Beauty and the Beast, and it’s with good reason. Few Disney films are as good as Beauty and the Beast. Beauty and the Beast remains a magical film, with a romantic, heartwarming story, beautiful animation, an absolutely stunning soundtrack, and one of Disney’s most memorable casts of characters. From Belle and the Beast to Lumiere and Cogsworth to Gaston and LeFou, Beauty and the Beast features a strong cast of characters so charming that they are synonymous with the Disney brand itself. It’s everything Disney does, done right. Read the full review.